James Pierce’s condition reflected years of neglect. What started as routine needs that were left unaddressed became extreme, destructive, and life threatening, but no dentist was willing to take him as a patient in his advanced condition or to treat him because of his intellectual disability. Dr. Henry Hood, a dentist who specializes in treating people with intellectual and developmental disabilities, took James on as a patient. 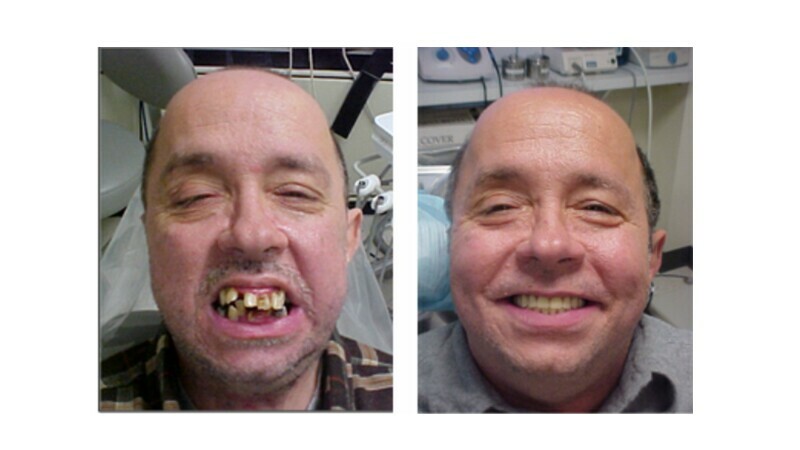 James needed multiple extractions, periodontal care, and construction of a complete and partial denture. His serious oral health problems have now been resolved, but the environmental and policy conditions that allowed him to get to that stage largely have not. James is a 42-year-old Special Olympics athlete from Kentucky. Unfortunately, his situation is common for individuals with intellectual disabilities. People with intellectual disabilities are one of the largest and most medically under-served groups in the world. Millions of people with intellectual disabilities lack access to quality health care and experience dramatically higher rates of preventable disease, chronic pain and suffering, and premature death in every country around the world. 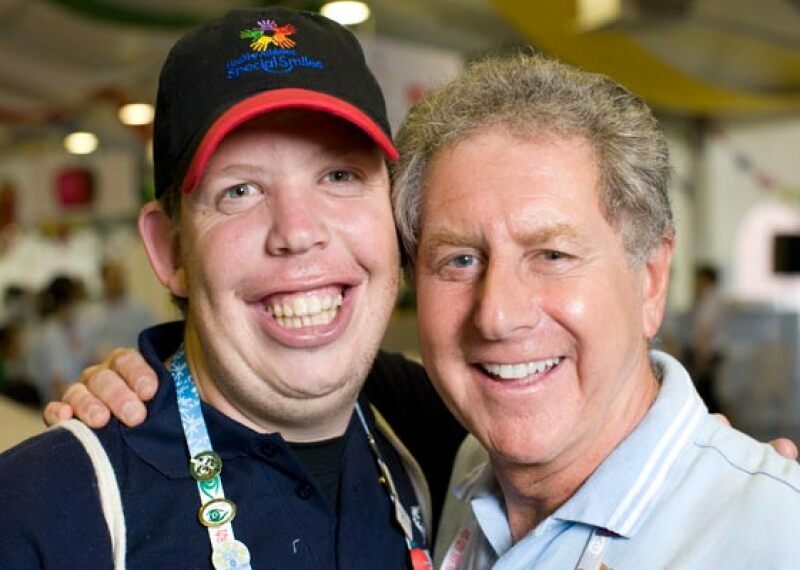 In the last 20 years, Special Olympics has emerged as a leader in creating inclusive health care. Special Olympics Health, made possible by the Golisano Foundation, provides athletes free health examinations, health education, and links to follow-up care if needed. With the Healthy Athletes Program, Special Olympics trains health professionals on best practices for providing care to people with intellectual disabilities in their own communities. Special Olympics Health has provided more than 2.1 million free examinations in over 130 countries. Because of the work of people like Dr. Henry Hood, Special Olympics athletes like James are able to get the healthcare they need. 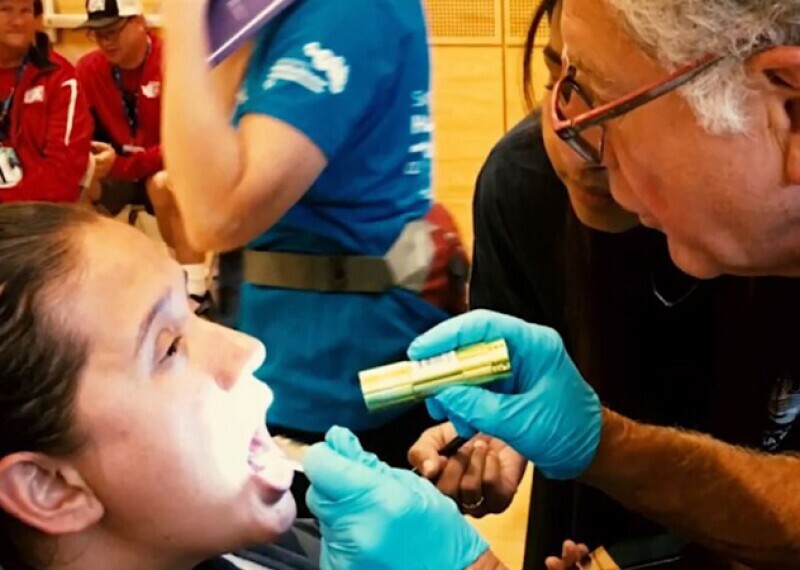 The Special Smiles discipline of Healthy Athletes provides comprehensive oral health care information, including offering free dental screenings and instructions on correct brushing and flossing techniques to participating Special Olympics athletes.